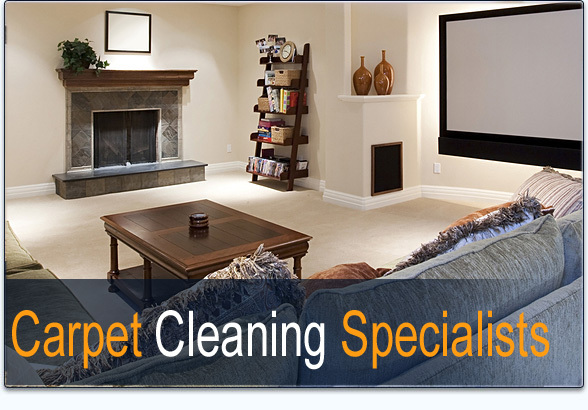 TLC Carpet Care in castle Rock CO has a couple of benefits as to why to clean your carpets. 1. Carpet cleaning traps pollutants. Many people suffer from allergies throughout the year and a dirty carpet can retain several sources of indoor air pollutants, including pet dander, cockroach allergens, lead, particle pollution, and everyday dirt and dust. Toxins can adhere to these particles and also get trapped within the carpet. These toxins can be released through everyday activities such as vacuuming and walking across the carpet, which can cause them to contaminate the air in your home. Professional carpet cleaning services kills these bacteria with our rototvac technology and special enzyme formulas and can remove deeply trapped pollutants with high-powered vacuums. 2. Carpet cleaning can eliminate dust mites. Most carpets have dust mite infestations, yet most homeowners aren’t aware of the infestation, because the creatures are microscopic. Dust mites themselves aren’t allergens, but they often leave behind feces and body fragments which are. Because of the microscopic size of these particles, they can easily be inhaled when the area is disturbed, which can exacerbate allergies. Many professional carpet cleaning companies utilize a technique known as steam cleaning when performing carpet maintenance work, Steam cleaning also provides temperatures which can kill dust mites, which exposes your carpet to high temperatures that dust mites can’t survive.